We get it – You love your Nissan. But you’re ready for a change – be it another Nissan or another brand. Before you make your decision, be sure to add INFINITI to your list of options, we’ll tell you why. Nissan loyalists love the thrill of the drive, so performance is probably at the top of your list. You probably know that Nissan and INFINITI are sister brands, but did you know that INFINITI models pack-a-punch as well? 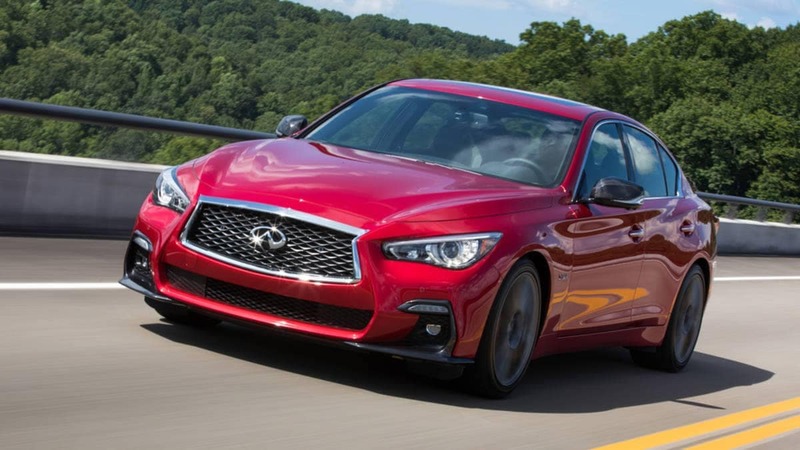 For instance, the 2018 INFINITI Q50 Red Sport has a 3.0-liter V6 twin-turbo which delivers up to 400 horsepower, whereas the 2017 Maxima 3.5 Platinum peaks at 300-hp. In addition, it’s nearly impossible to find a Nissan sedan with rear or all-wheel drive. Also on your list is luxury. Who would turn down luxury when it’s at an affordable price? State-of-the-art safety and navigation features, premium audio sound systems, leather trims, etc. are the standard for INFINITI models. Passengers alike will fall in love with both exterior and interior design. The perks of purchasing or leasing an INFINITI over a Nissan don’t end with performance and luxury. A standard Q50 comes with a 36-month, 36,000 mile warranty with roadside assistance. 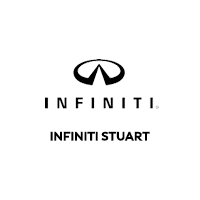 Additionally, when you purchase or lease from INFINITI Stuart, you receive Express Service Maintenance with a one-hour or less guarantee, and INFINITI Personal Assistants, providing INFINITI owners 24-hour access to an entire team of professional assistants ready to meet your needs at any time. Lastly, when shopping for a new car, retention value, quality, repair, and insurance costs are important. Leasing or purchasing an INFINITI vehicle means fewer repair costs, maintaining a higher resale value, and a lower price tag to insure the vehicle because of the many safety features included in each vehicle. The team at INFINITI Stuart is dedicated to help anyone, who walks in the dealership doors, see the correlation between the true costs of an INFINITI vehicle and the ownership value that comes with it. With INFINITI, you’re not just buying another car. You’re buying a whole new and different car experience.